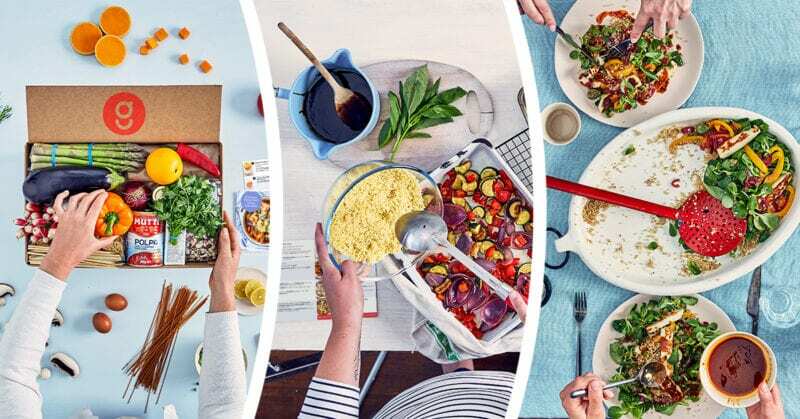 Food Subscription Boxes: Why Choose Gousto? Gousto is a food delivery company that’s on a mission to change the way you eat with its innovative meal kits. We’ve had enough of the supermarket schlep, microwave meals and wasted food. It’s time for something easier, healthier and tastier. Something which does the world good, but doesn’t break the bank. Each week, our menu features a wide range of delicious, perfectly portioned recipes for you to choose from. You pick your favourites and we deliver top quality, pre-measured ingredients together with easy to follow recipes straight to your door. 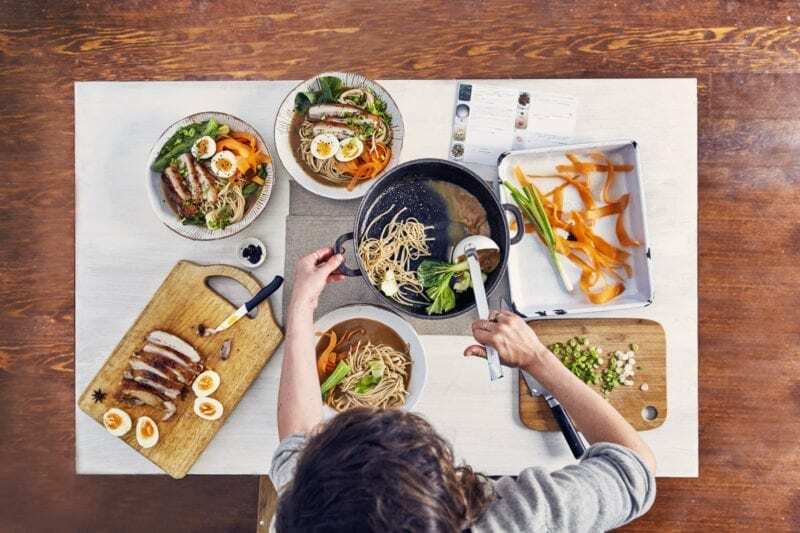 No hassle, no waste… just great tasting healthy meals you can cook at home. We’re a flexible service that you can tailor to suit your lifestyle. You can choose the number of portions you’d like per meal (2 or 4 per meal), the number of recipes you want in your box (you can choose 2, 3 or 4 recipes in each box) and how regularly you’d like a box (pick from a weekly, fortnightly or monthly subscription boxes). You can even pick the day of the week you want your box delivered! Each week you can choose from a new selection of family favourites, vegetarian, gluten-free, or plant based recipes. With over 20 recipes each week to pick from, there’s sure to be something to please everyone! Please note: offers on this page are valid for new Gousto customers only.